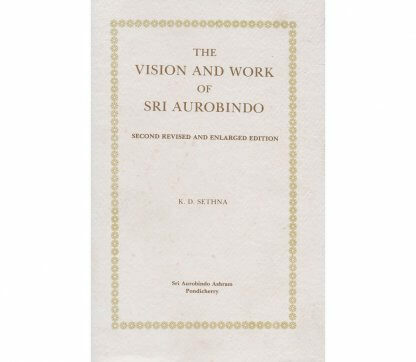 with an eye to the wide world of inquiring minds and questioning hearts much in harmony with Sri Aurobindo’s own global vision. 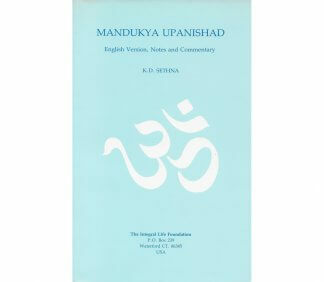 Five new pieces have been added to this revised and enlarged edition; one of them is a short poem to whose opening lines the Mother paid highest possible compliment from a spiritual point of view. 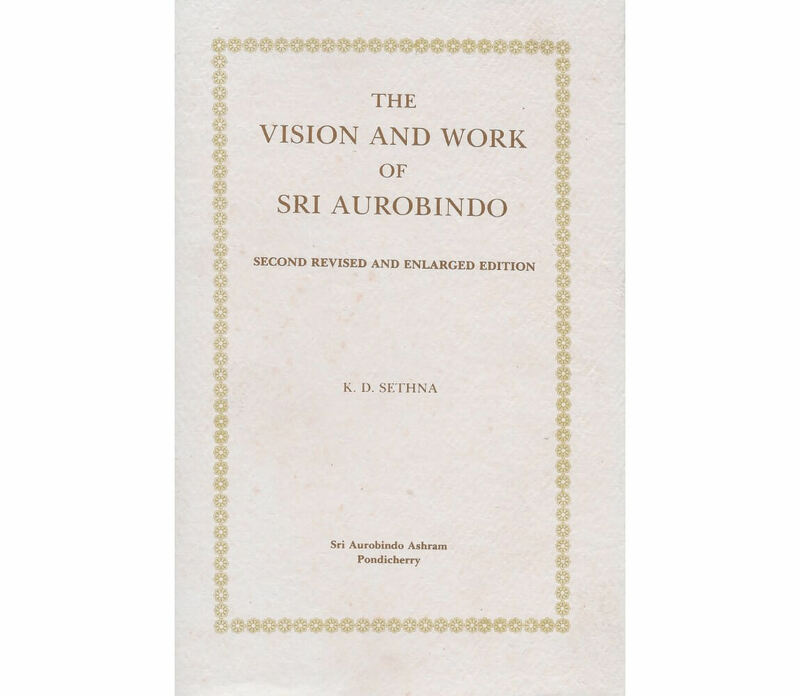 Many of the essays have been seen and approved for publication by Sri Aurobindo himself. 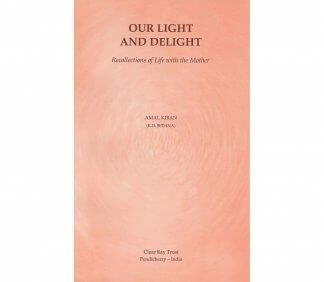 A collection of articles which bear upon the Mother’s life and work, her spiritual achievements, and the event of her passing. 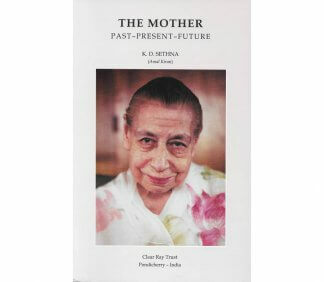 Recollections of life with the Mother.